3 bedrm 2 ba historical home with a bonus room and a basement in the historical district! 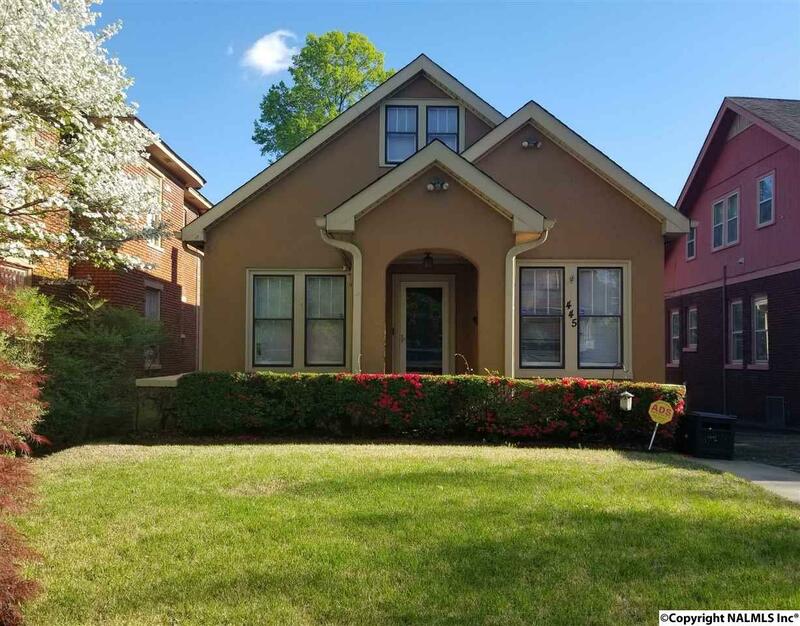 Cute, cute bungalow on Sherman St and close to the renovated downtown Decatur! Excellent condition and easy living w/ beautiful hardwood floors, newer kitchen w/ new cabinets, stove, sink, countertops, microwave and brand new dishwasher! Updated bathrooms, new vinyl, spacious bedrooms, nice dining room and a separate place for extra for hobbies in the basement or upstairs! Must see this affordable home, move in ready! Updated Central unit, roof and more!